On behalf of the ADLA National Board and the Conference Planning Team, it gives us great pleasure to invite and welcome all members and supporters to the African Descent Lutheran Association's 16th Biennial Meeting, July 22 - 25, 2017 at the Crowne Plaza Hotel in Philadelphia/Cherry Hill, NJ. We will also be commemorating the 30th anniversary of ADLA presence in the Evangelical Lutheran Church in America. ​Note: Voting at the Biennial Assembly is limited to ADLA members who have paid their 2017 national ADLA dues by the opening of the assembly. A valid credit card is required. The first night’s room rate will be charged to guarantee the room. To book accomodations, click the link below. 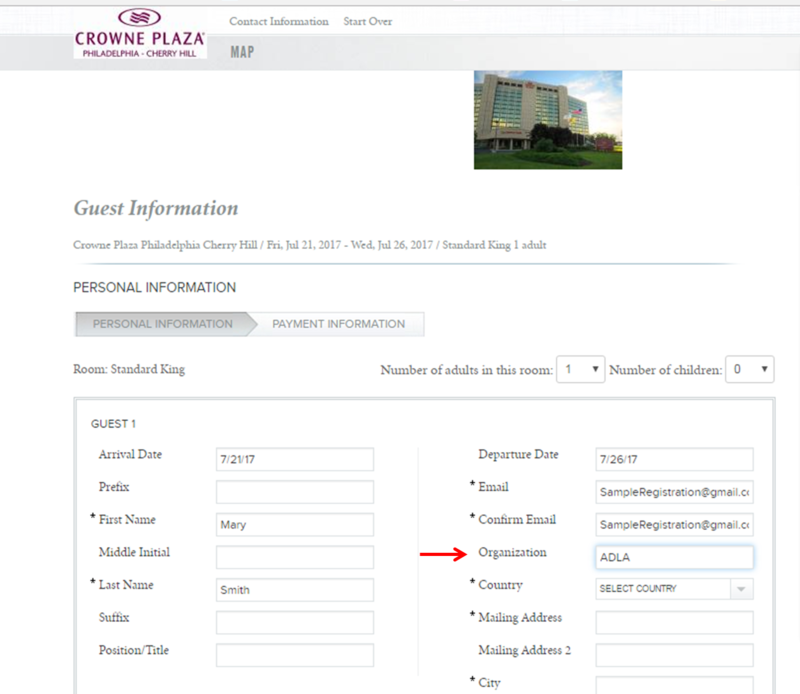 If you are booking your room via the website, when you get to the drop down box on the link, select "Attendee." It will take you to a page that will say "Welcome, Union of Black Episcopalians." This is where you should be. The room block was coordinated together by ADLA and UBE for the joint conference. If you are booking by phone, please tell the representative you are coming for "UBE/ADLA." Please make sure hotel reservations are made by 5pm EST July 1, 2017.